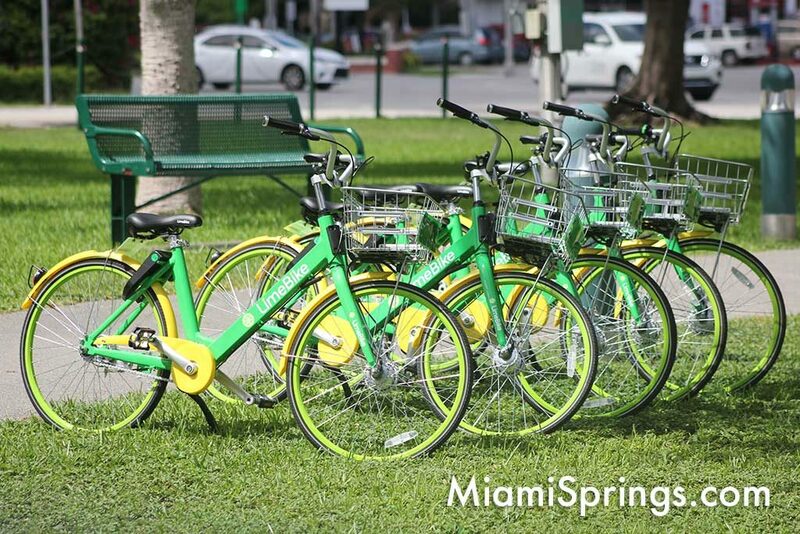 Lime is the second bike share company to come and go. Before that we had the Orange SPIN bikes. 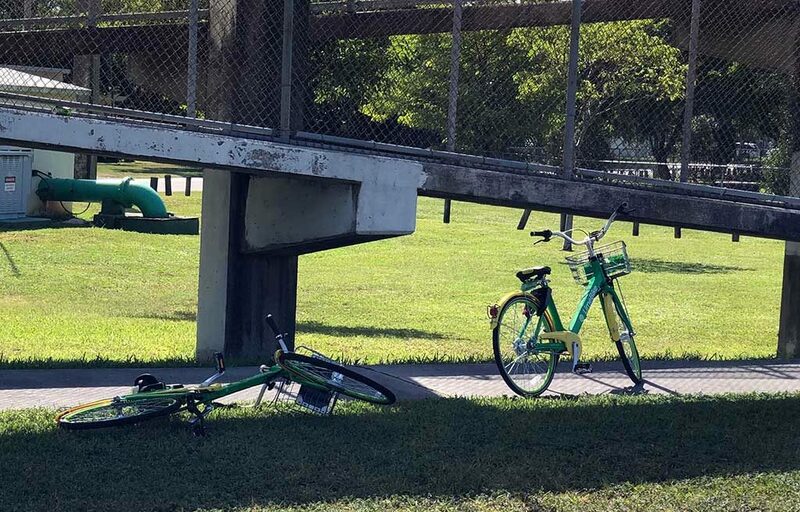 It seems LIME is making a similar move toward what seems to be a more profitable electric scooter operation. Let us know what you think? 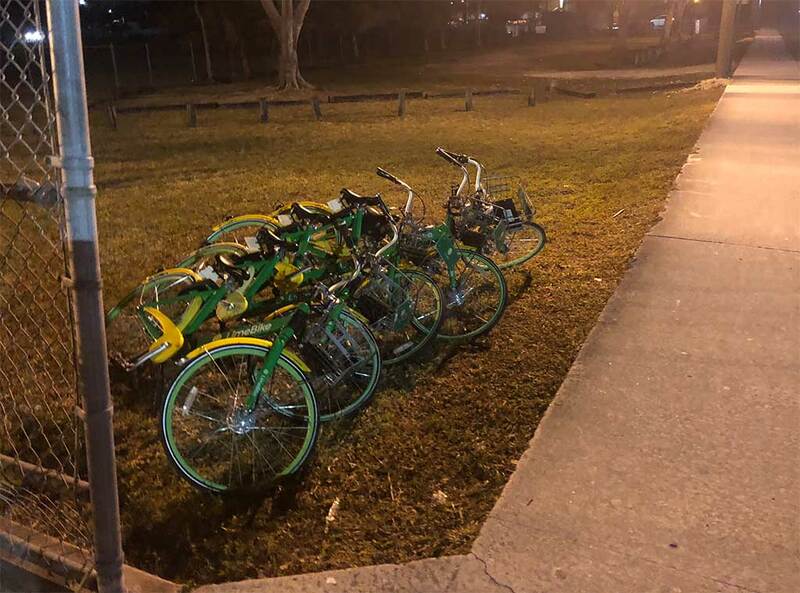 Did you like the bike sharing program?